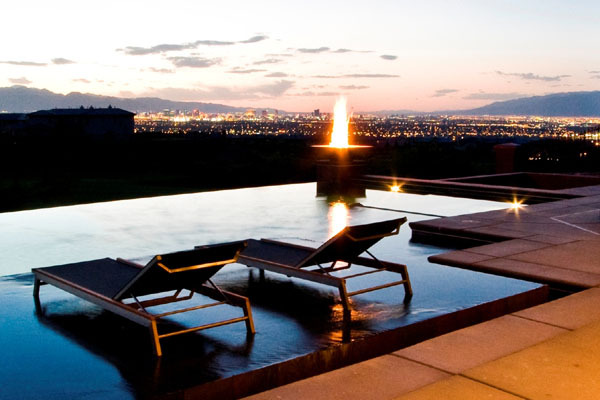 For the ultimate luxury home ownership, Summerlin in Las Vegas, Nevada has a lot to offer. 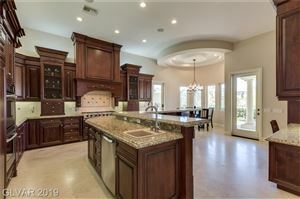 Many of the homes in Summerlin are custom built or are ready for you to customize them, which gives you the liberty to design your dream home. These homes were made to capture the beauty of the Red Rock Mountains to the Las Vegas lights that light up the sky. Wall windows from floor to ceiling make it easy for you to enjoy these breathtaking views. 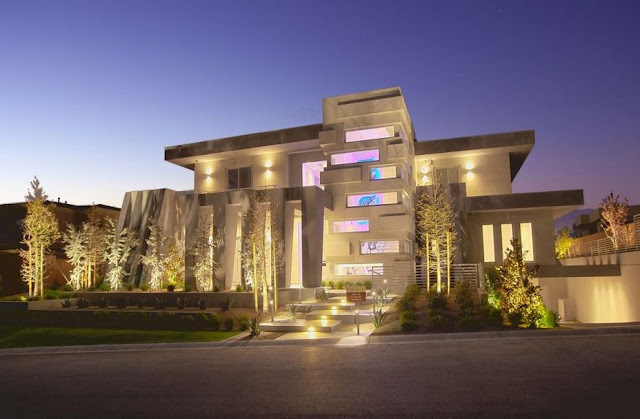 For additional information on selling your luxury real estate, please contact our Best Las Vegas Listing Realtor at 702-706-SHAY or request a complimentary home value analysis where you can see our "How to Value a Home" process.